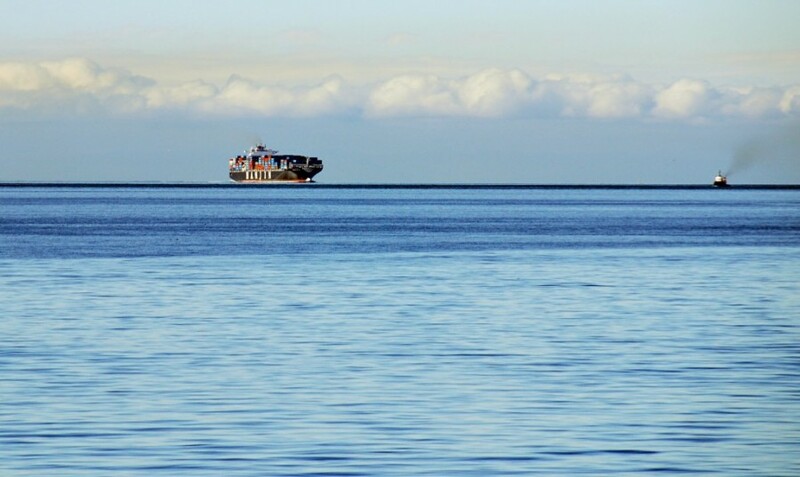 Exploring and improving the use and modelling of ship traffic, as an indicator of noise, to enable government, industry and, even individuals, make better decisions to mitigate marine noise impacts. Developed methodology and scripts to process large volumes of vessel traffic data from exactEarth and make them available to MEOPAR researchers; Developed a methodology for collecting vessel information from aerial surveys. Analyzed large volumes of acoustic information from hydrophones deployed in the Amundsen Gulf, and the SK-B MPA to assess the percentage of vessels detected by hydrophone versus detected by AIS, and as well as determine the presence of marine mammals in the area. Organized two workshops with SK-B MPA managers and stakeholders to present preliminary results. Established and broadened outreach connections in Sachs Harbour and Salish Sea to improve general public literacy on ocean noise. Increased awareness of vessel traffic in SK-B MPA by Haida Nation and DFO. Confirmed interest in collaboration between NEMES project and Scottish institutions including Heriot-Watt University; Edinburgh-Napier University, University of Aberdeen, University of Aberdeen, St. Andrews University, and Marine Alliance for Science and Technology Scotland. Initiated a ‘community of practice’ related to ocean noise through the Whales and Noise Workshop with two other noise-related MEOPAR-funded projects aimed at knowledge exchange. As the focal project for MEOPAR AIS-related projects, interaction between shipping-relevant projects is notable, and increasing. Continued collaboration and exchange of expertise, data and tools among Canessa, Taggart and Dupras teams. Canessa,Rosaline,McWhinnie,Lauren,O'Hara,Patrick,Serra-Sogas,Norma,Leh Smallshaw. 2017, The Grand Challenge in Researching Marine Noise Pollution from Vessels: A Horizon Scan for 2017, Frontiers in Marine Science, 4 : 31,10.3389/fmars.2017.00031. This research is exploring and improving the utility and modeling of ship traffic, based on AIS and other data, as an indicator of noise to enable government, industry and, even individuals, make better decisions to mitigate marine noise impacts.